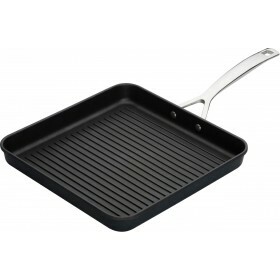 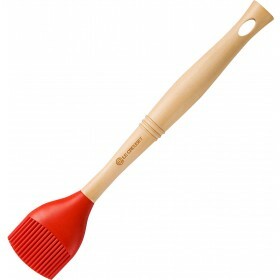 Ideal for fast, low fat grilling of meat, fish and vegetables. 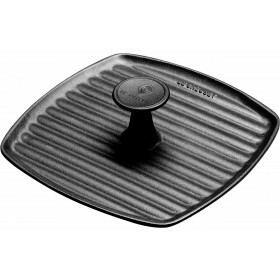 Loop helper handle for easier lifting with oven mitts. 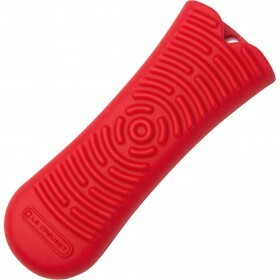 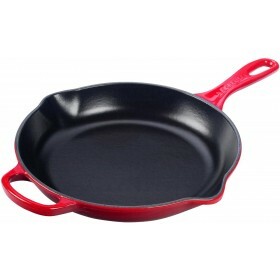 Cerise Red enamel exterior finish is hard-wearing and chip resistant. 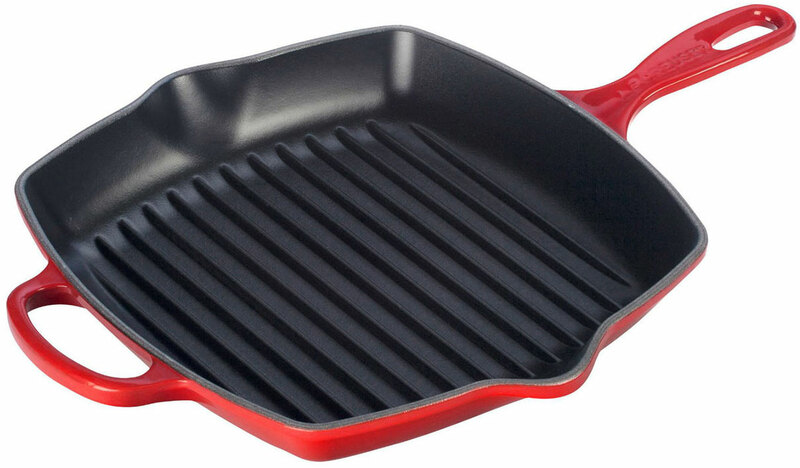 Excellent for low fat cooking, the Le Creuset Signature Grillit gives the characteristic char-lines and flavour to your cooking at home, and provides the strength and durability needed for the intense heat a grill produces. This is a really good product works well on induction stove top, enables barbequing in doors with great results.